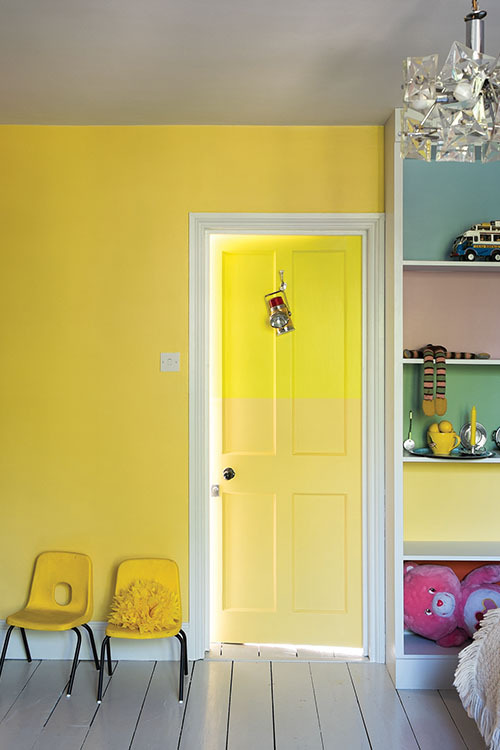 Children’s playrooms and dens are great places to be bold and have fun with colour. Accents of bright colours like Rectory Red, Red Earth, Yellowcake, Cook’s Blue and Arsenic are a brilliant way to add vibrancy to a room and create pops of colour. Alternatively, moodier tones like Down Pipe, Railings or Pelt will create a striking backdrop with a contemporary edge in a teenage bedroom. 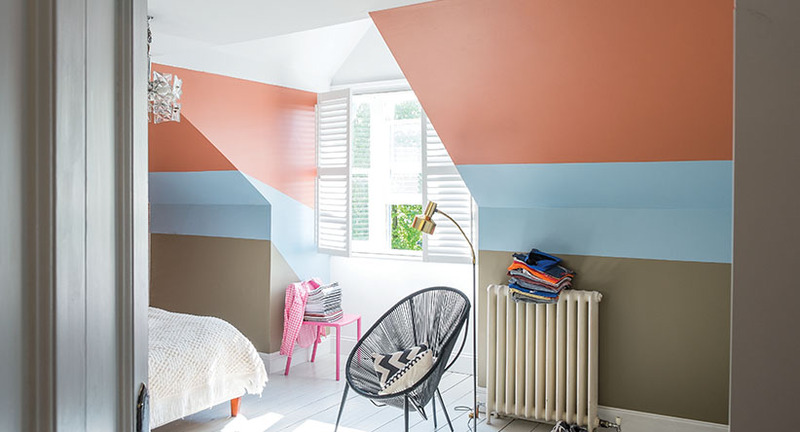 From nurseries to teenage hideaways, the key is to choose colours and patterns that can be easily adapted and updated for a new look, as and when tastes change. For example, if you have a little girl who is determined that only pink will do, but you know she may well grow out of the ‘pink phase’, why not compromise by using a neutral colour like Great White on the walls and ceilings and painting the door, woodwork and accessories in Cinder Rose? 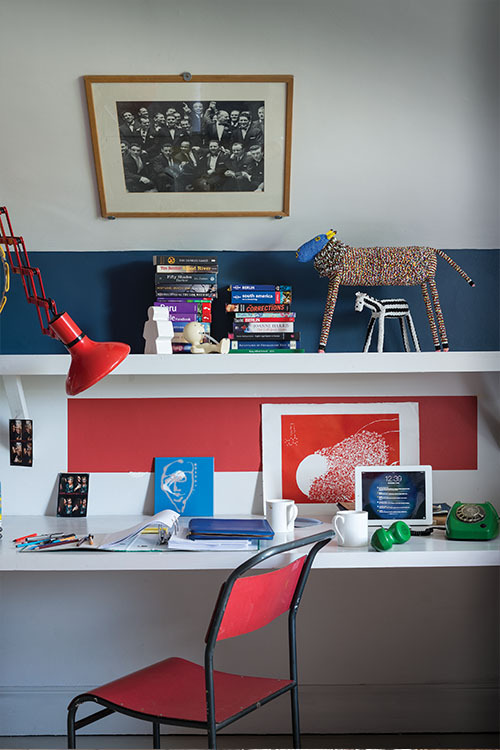 Children’s rooms are a great place to be creative and combine colours in new ways. 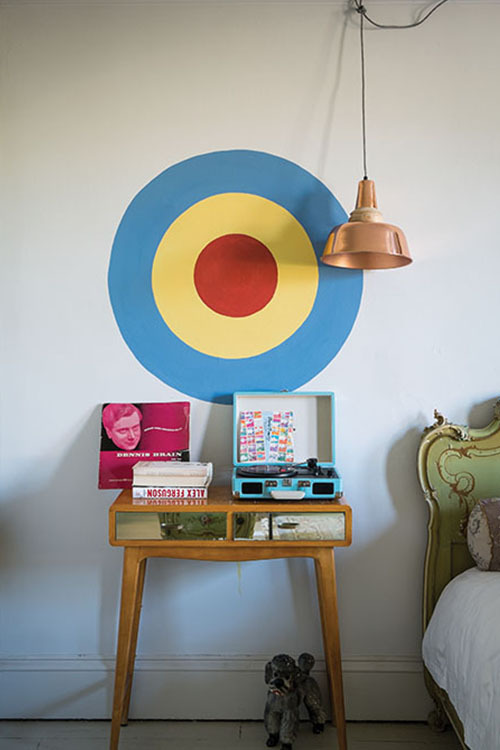 Try painting freehand onto the wall or use masking tape to create stripes and patterns.